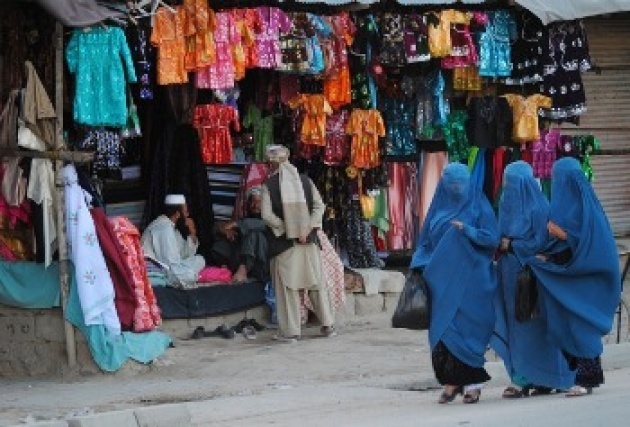 Afghan economy has grown since the fall of the Taliban and flow of International troops to Afghanistan. When president Karzai became Afghan president, he vowed Afghans that he would provide a government by cooperation of the United States of America and International Community that every body should have a car behind the door of their house. 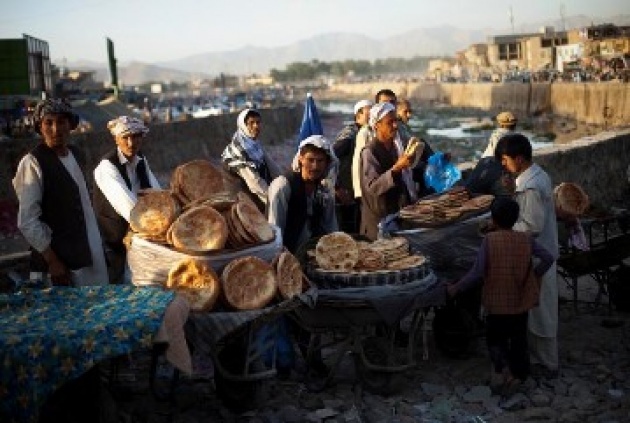 Afghan government could have paved the ground for Afghan businessmen to invest in a secure situation in Afghanistan. This also has helped Afghan economy gets better. Since the fall of the Taliban, hundreds of industrial companies are built. In addition, hundreds of businessmen who were out of their country returned, and are now investing in Afghanistan. Thousands of people who had migrated to the neighboring countries in order to find jobs, they have returned and build their own country and earn money. Besides, hundreds of Afghan people are working with the NATO troops in construction projects they organize in Afghan far flung areas as well as in Afghan cities. Now, beside afghan people tens of Pakistan people and tens of other people from the neighboring countries work with NATO troops in Afghanistan. These all show that Afghan economy has grown since the last 12 years in Afghanistan, and Afghan people along with Afghan businessmen are hopeful of having a country with a powerful economy. Film Annex and Citadel are one of the companies which their initiatives is to enhance the economy of Afghanistan people through earn money via blogging, education and specially empowering women in Afghanistan to stand on their feet.